Get cosmetic items, weapons and unlock new characters with Apex coins. Although cosmetic items don't provides gameplay advantages your Legends will look impressive in battle. 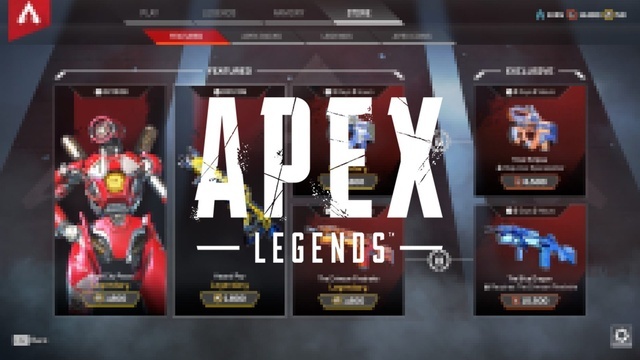 Apex Legends currencies are: Apex Coins, Legend Tokens and Crafting Metals. Legend Tokens and Crafting Metals can be earned based on your performance in battle. 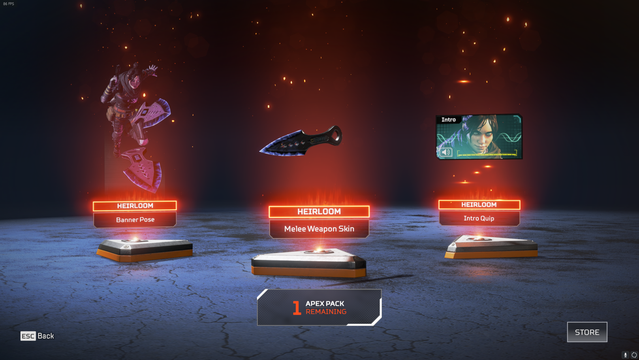 Leveling up you’ll receive an loot box called Apex Pack that could contains random items and Crafting Metals. Crafting Metals allows to unlock cosmetic items, characters, weapons, poses, skins, and banners. 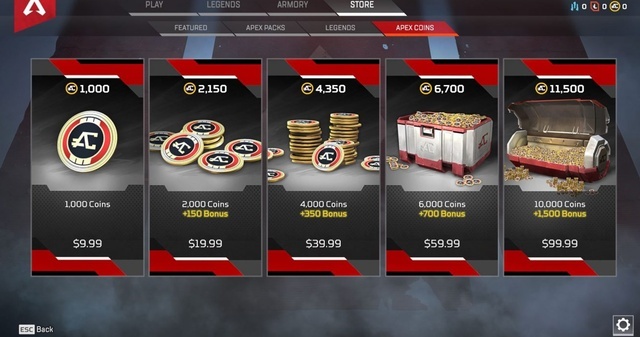 With Apex Coins you can get items in the game store including unlock Legends. Legend Tokens will give you new Legends and Crafting Metals.